MITTCO is an exclusive supplier of various passive cabling solutions for communication networks including but not limited to Copper & Optical Fiber system with a significant contribution towards ensuring maximum network Quality, Scalability & availability. 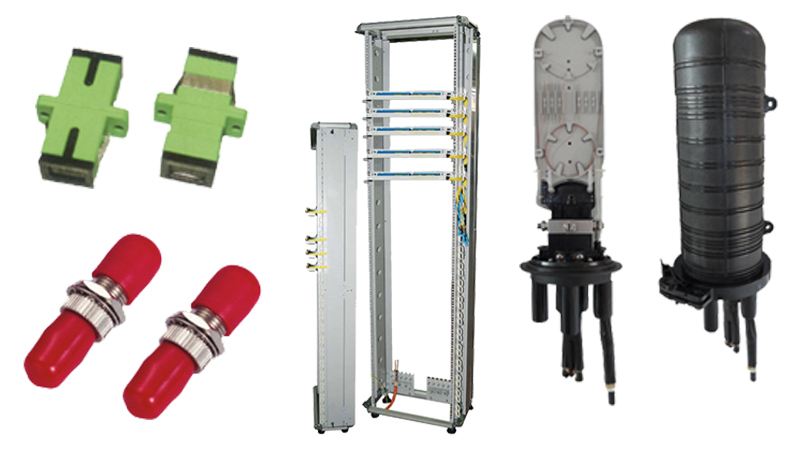 MITTCO provides complete solution for signal transmission products in the field of data, voice and video. Our customer centric approach in providing reliable solutions is our key to success, while winning customer satisfaction and trust. We are committed to quality and excellence in supplying new products for passive and active structured cabling infrastructure. We offer guaranteed performance for all our products meeting end-to-end support for our valuable customers. 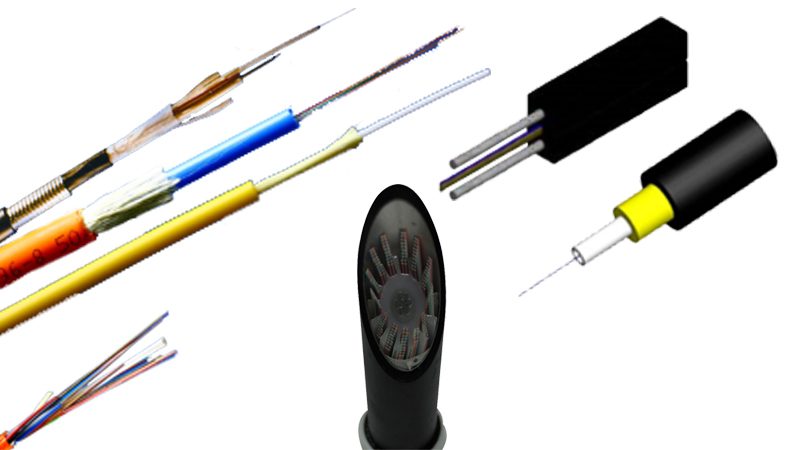 MITTCO offers high quality fiber optical accessories which meet the required international standards along with customer satisfaction.The product range includes patch cords,adapters,ODF,FDH,connectors,patch panels,pigtails,fan out chords,cabinets and closures. MITTCO supplies several products which have many applications in the industry. 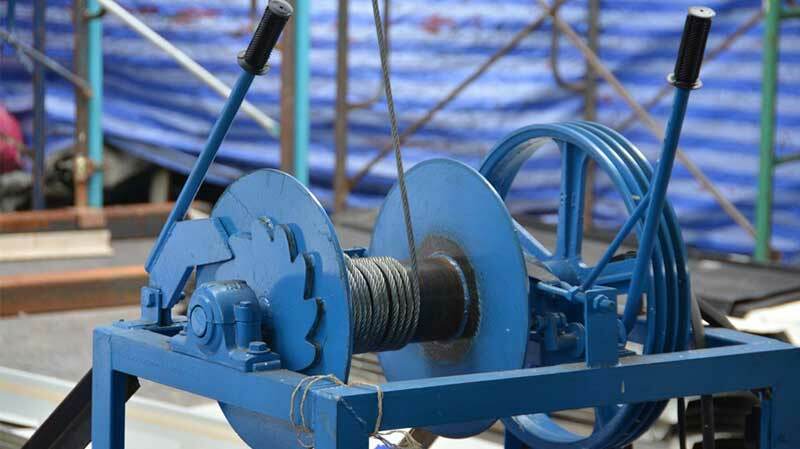 These products include hydraulic drum jack, cable blowing machine and others.